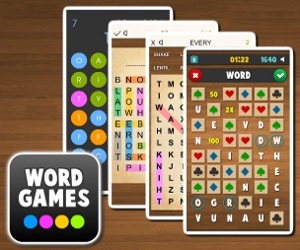 Wordcross 10 | Puzzle games | Donagames.com - free games for girls! Protect the word tower as long as possible! Little Franklin is very playful and full of energy and loves to be taken cared of. If its your first day as a babysitter you are probably really excited and that a good thing, you will surely get the hang of it soon. As we all know babies cannot take a bath without their rubber ducky and other toys so make sure you dont forget to add his ducky because frankly nobody likes to see a sad baby. After bathing him it's pajama time! Here is the fun part, you get to choose whatever outfit you like for the baby, anything from a cute little teddy bear outfit to a monster themed one. Turn over the pages of this cute comic book and impress Mimi with your amazing detective skills!